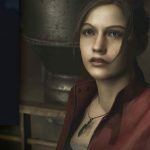 The latest issues of Weekly Famitsu included a lot of interesting information on the upcoming Resident Evil 2 remake, on top of interesting images. 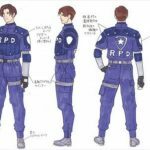 The latest issue of Weekly Famitsu included a sizable interview with Resident Evil 2 Game Director Kazunori Kadoi, Team Director Yasuhiro Ampo, and Producer Yoshiaki Hirabayashi, providing quite a lot of interesting details on the upcoming remake. 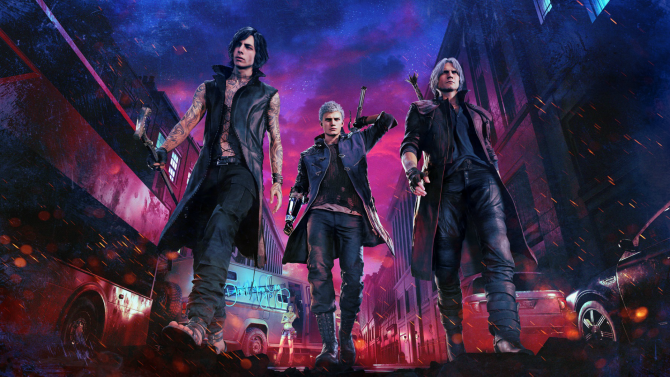 The developers start by mentioning that they were surprised by the positive reception at E3 and honored by receiving the Game Critics Award. Development is “going smoothly.” They’re aware of the high expectations for the game and want to satisfy them. 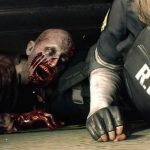 Ampo-san mentions that since the game will be released two years after Resident Evil 7: Biohazard, the team knew that they had to surpass it visually. Since the team was using the RE Engine for the first time, they had to first grasp what they could achieve, but he was surprised by the high performance. After that, they aimed for a different direction compared to the previous game. 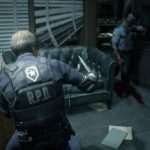 While RE7 is photorealistic and organic, RE2 is a little more cinematic in nature. 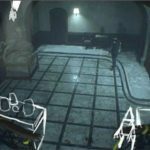 It would have been difficult for it to be interesting if it just followed in the footsteps of RE7. This took quite a bit of trial and error to achieve. Hirabayashi-san mentions that it was tweaked until right before the E3 presentation, and his stomach felt tight when the game was showcased on stage. 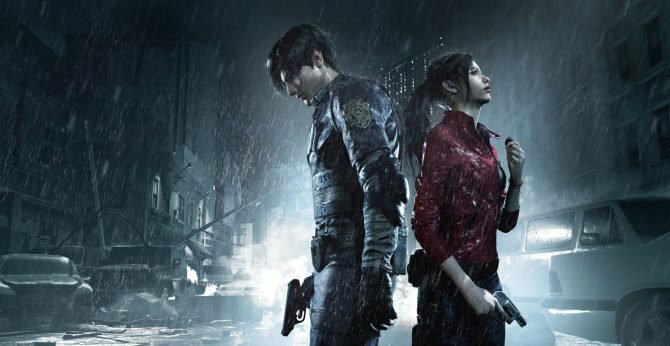 The new key art is a homage to the Resident Evil 2: DualShock Ver. from 1998, but rather than just reproducing it, they gave it a unique spin for the new game. 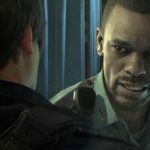 In the game, Leon is 21 years old and Claire is 19. 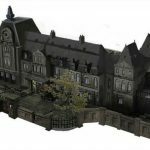 They were captured from actual models, and designed in a way that would fit the setting. 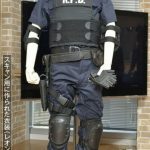 To create their costumes, a new design was made by considering what kind of equipment they would use. 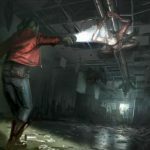 If their equipment was too heavy, it would be too easy to defeat the zombies, but if it was too light, it would be difficult to survive in that environment. The approach was similar to what one would do when creating an action movie. 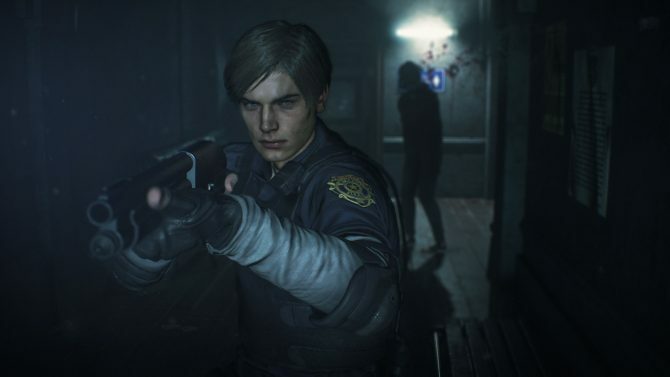 Interesting, Leon’s face is scanned from the actor’s likeness, but the body belongs to another person, a Westerner who works at Capcom and that had a body structure suitable to the character. This approach was selected because it was difficult to find someone who had both the face and body suitable to play Leon. 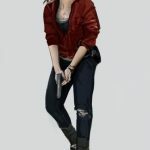 For Claire, since the actress’ style was slimmer than the character’s image, body and face were also scanned separately. A lot of discussions went down on how a zombie would feel, and they decided that they should feel a somewhat wet and rusty. Since they’re close in looks to humans, they purposely tried not to make them appear too much like monsters. After all, what makes zombies terrifying is that they were once human. 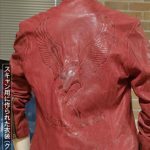 Speaking of models, the actual 3D model for Leon in the game was used to create the Collector’s Edition statue, which was then tweaked further by an artist. It’s as close to the character as it can be. The team put a lot of effort ion the Collector’s Edition, and the Resident Evil series never had a figure this close to the in-game character. While finding the right design for Leon was challenging, his facial model is relatively simple. However, his hairstyle required a lot of trial and error and iteration. 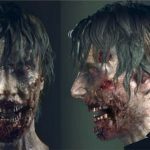 The overall image is closer to his appearance in Resident Evil 4. 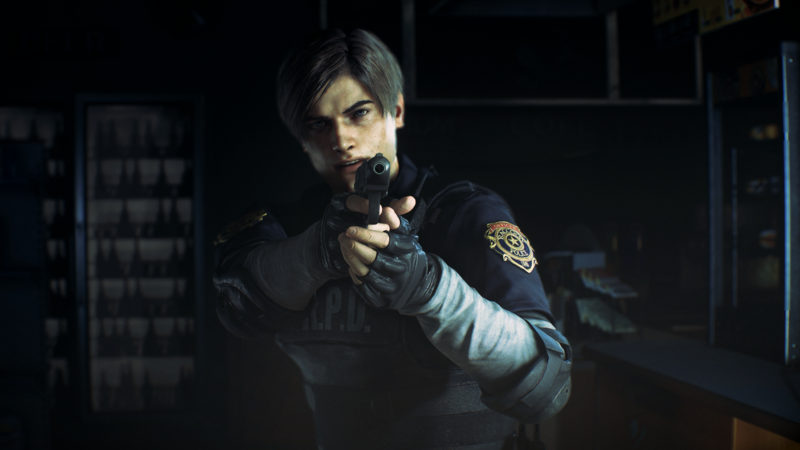 If the team kept the original hairstyle from the old Resident Evil 2, it would create a sense of incompatibility. 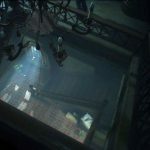 Ada Wong will of course also appear in the game, but the developers were coy about her. For Claire, initially they tried to go with the original design, but that costume was rather difficult to design, so they opted to go with a more modern approach instead. That being said, they, of course, kept the color red. They also made sure to emphasize that she is 19 in her design. Since she appears on a motorcycle they gave her a biker look. After all, one wouldn’t ride a bike while wearing shorts. In the game, Claire is bullish and brave enough to get stuck in on her own. This is something the developers have been conscious of when writing the scenario. For her bike, they actually asked Harley-Davidson in order to take reference from the real thing. Part of the reason is that there are some who love bikes among the staff. They even received sound samples of the engine from Harley-Davidson. 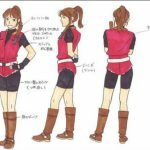 Claire’s design is perhaps more feminine than the original. She doesn’t look wild, but more youthful and bullish. The developers made an effort to include accessories that would be compatible with the time period since the game is set in 1998. Even the song played when Leon appears was created while being conscious of the grunge tunes popular in the United States at that time. Sherry also looks a little older. She is twelve-years-old, but in the original game, she looked closer to ten. Her behavior is also a little more mature. 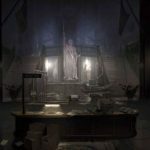 While they can’t share anything about Ada’s appearance in the game, they worked very hard on her design and it was very challenging. They were extremely particular about her, and finding her design was eben more difficult than Claire’s. She will be revealed at a later time. 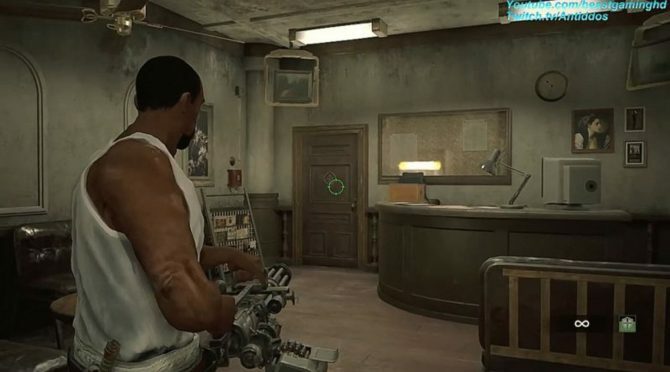 Funnily, in the E3 demo of the game, it was possible to leave the police station, but apparently, no one noticed, so it wasn’t publicly shown. About minigames, they can’t say much besides the presence of The 4th Survivor and The Tofu Survivor, but they’re working on the game so that it can be played many times. 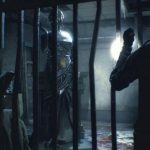 They’re preparing “something” to enable a lot of replayability, perhaps even more than in RE7. It’ll be fun to play around with it. The developers think the game will be good for speed runners, as there are a lot of moments that allow players to shave time off a playthrough. Even a knife-only playthrough is theoretically possible. 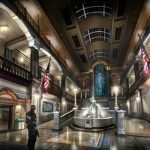 The game will be playable at Tokyo Game Show, and the developers encourage attendee to take a look outside the police station this time. 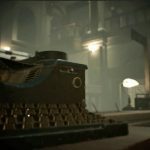 Development is entering the final sprint, and the team is confident that they will be able to complete the game without issues, encouraging both new players and original fans to try it out with a fresh outlook. You can check out a few images accompanying the article below, including a few interesting new ones.